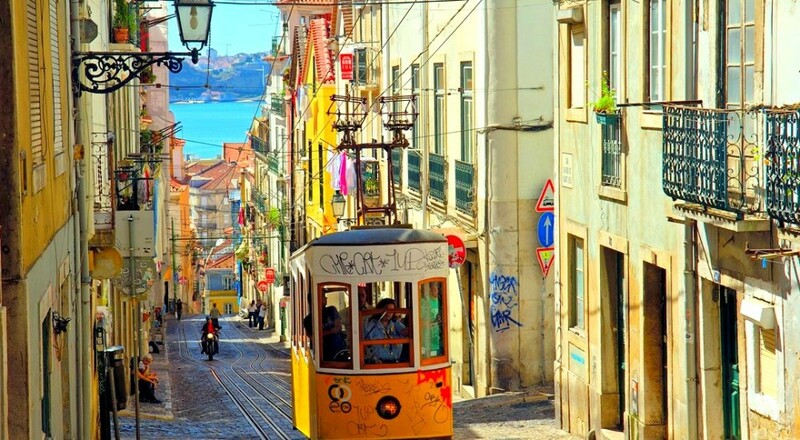 Although highly touristic in any season, Lisbon is a must-do for any first visit in Portugal. With a very pleasant and uncommon beauty, the Portuguese capital will surprise you with its colours, its pastel houses and its idyllic beaches. The city is a harmonious blend between tradition and modernity, both dynamic and lively but also calm and peaceful. You can discover the downtown paved streets by foot or aboard the well-known yellows tramways. Lisbon is often compared to a cultural mosaic, with its cosmopolitan population and its diverse neighbourhoods. The night life is very active, but to leave at best the city festivity, let yourself experience one of the Santa Catarina street celebration as a real inhabitant. Sintra is a very little quaint town, still possessing an impressive historical wealth as first major place of the European romantic architecture. Located 30km from Lisbon, the city owns more than 10 of official Portugal national monuments, along with ancient ruins, magnificent palaces and immense houses with flower gardens. 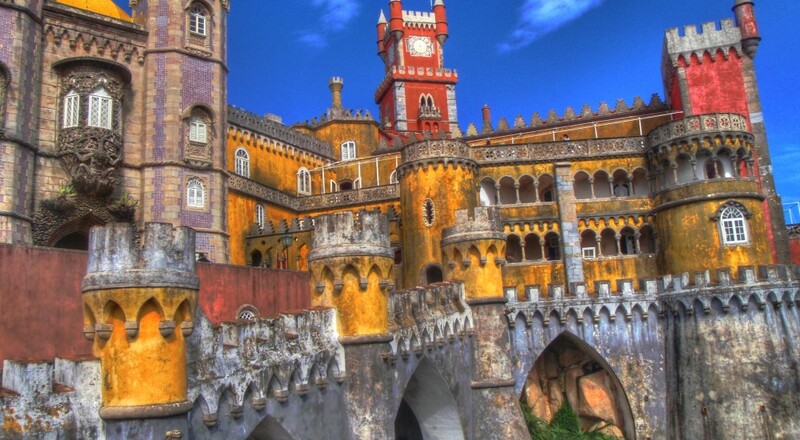 For a complete tour of Sintra, visit the National Palace and its walls filled with history, and the Moorish castle, fortress built around the tenth century after the Muslim conquest. But above all, don’t miss to visit the splendid palace of Pena and its bright colours, which is the most visited palace in Portugal. It has been kept as it was in 1910, when the Portuguese nobility escaped the revolution. Second largest city in Portugal after Lisbon, Porto has a breath-taking historic and architectural wealth. Listed on the UNESCO World Heritage, the city is becoming one of the most popular destination of Western Europe. Located in the North of the country, the region is particularly world famous thanks to its Porto wine production. Wine cellars visits with tasting sessions are strongly recommended to any visitor. 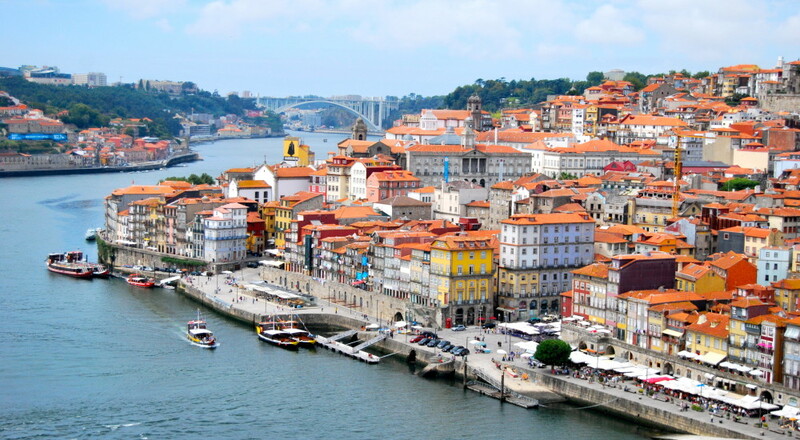 Porto is a lively city and is also deemed for its nightlife and its cultural scene. 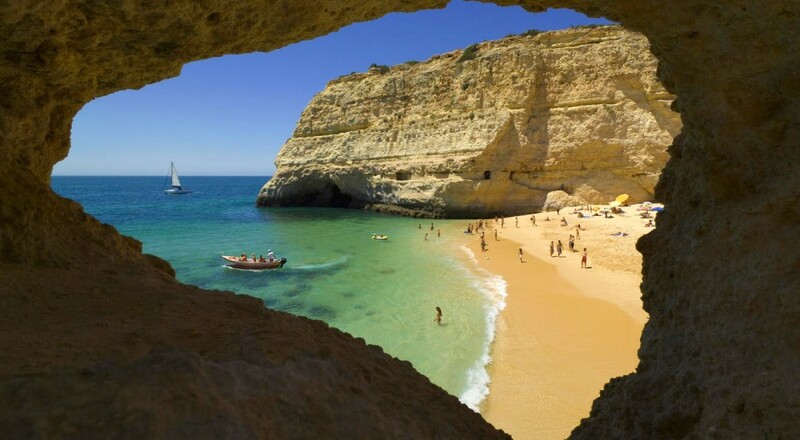 The Algarve region is extended across the South coast of Portugal, and represent the Atlantic façade of the country. Made of dream beaches, wild areas and historic villages, the area is also known for its nightlife and an affordable cost of living. The region has a historical wealth and a unique architecture, combination of contemporary and remains of the Arab occupation, with white houses with specific chimneys and blue and yellow ceramic tiles. With an great weather throughtout the year and temperatures allowing to go to the beach from May to October, it’s one of the best touristic spots in Europe. Faro is chief town of Algarve, and the main cities are Lagos, Praia da Rocha, Albufeira, Vilamoura, Quarteira and Tavira. 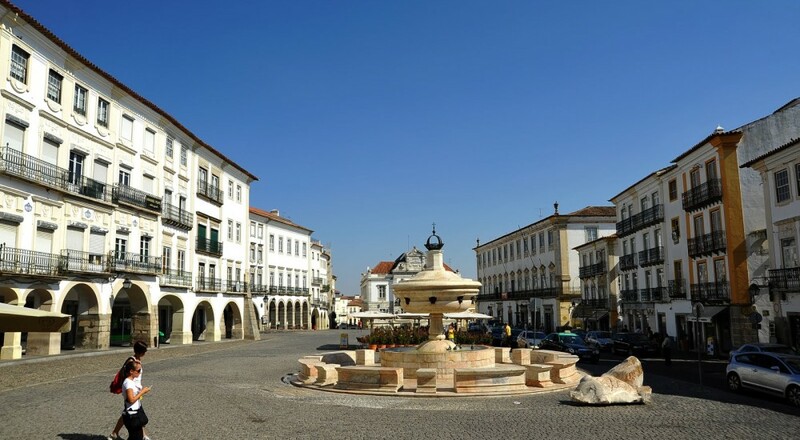 Located in the centre of the country, Evora is a modern, young and lively city, which has also a rich historical and religious past, and some fascinating monuments. Listed on the UNESCO World Heritage, the city also known as the “Museum City” owns several palaces, churches, temples, monasteries, and various museums allowing to understand its particular history. Evora is pretty much less touristic than its Portuguese sisters and its population is as cosmopolite as its architecture. Must to see: The Evora cathedral and its unique view of the city, the well preserved Roman remains, and the Bones Chapel built with exhumed bones of the city cemeteries. To stay connected during your trip in Portugal, think about rent a pocket wifi! This tiny 4G mobile hotspot will allow you to connect up to 10 devices to take full advantage of your journey and share it without paying roaming fees!